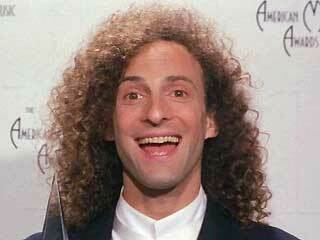 Yes, I did deliberately pick the dorkiness picture of Kenny G I could find. 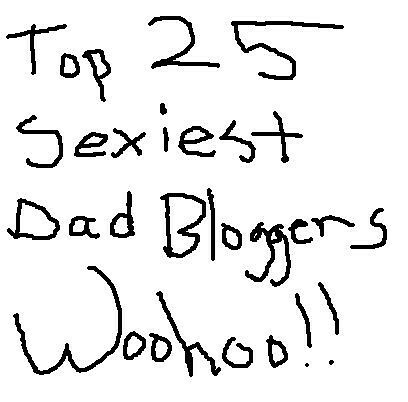 As my wife walked upstairs this evening to do some housework, she heard something from Alex she never thought she’d here from her children. Nah. She must have misheard him. Why would anyone in their right mind demand Kenny G, let alone a small child? It was unmistakable that time. She stepped into the boys’ room to inquire within. “What do you want? What do you mean you want Kenny G?”, she asked. “I want the turtle music”, he replied. One of Amanda’s coworkers had given us a gift (for Lily’s birth) that we’d forgotten about until recently. It’s a frog (that looks more like a turtle) that lights up a room with the moon and stars, and it can play music. That music is smooth jazz, played on a soprano sax. A couple nights ago, we put the frog in the boys’ room. Last night, the iPod that usually plays soothing music (classical, Gregorian chant, etc.) for the boys was out of battery power and needed to be recharged. Knowing they would demand music, she turned on the frog’s music. “I guess you get to listen to Kenny G tonight”, she said in an offhand manner and walked out. One time. That’s it. At no other time did Alex hear that name. Once was all it took though. Now, it would seem that the moral of the story is to watch what you say around children, because you never know what’s they’ll repeat after just one hearing. That’s a reasonable lesson to take from this, but it’s the less important one, in my opinion. I’m more worried about the fact that my son likes Kenny G’s music. Be careful what you let your children listen to. They might like it – even if you don’t.